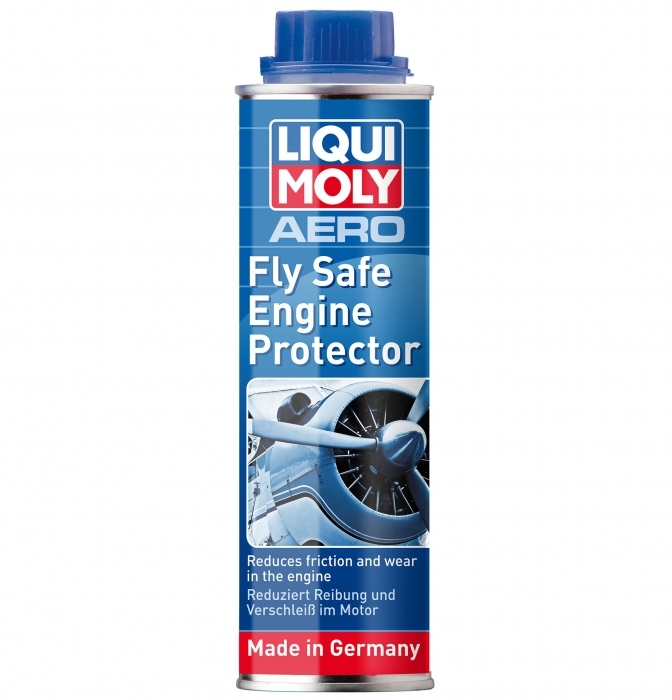 Specially developed by LIQUI MOLY for large aircraft engines. Suitable for straight, boxer and radial type engines. Oil improver for adding to the motor oil. The large, air-cooled aircraft engines made by Lycoming and Continental are technically outdated. These factors not only mean high temperatures, but also present the risk of oil dilution. This has a negative impact on the lubricity of the oil and hence the service life of the engine. Oil consumption increases with the number of operating hours. The often long pauses between flights are another factor. The untreated oil is no longer able to perform the task of protecting against corrosion caused by accretions on metal parts. Under these extremely tough operating conditions the oil plays a critical role in the operational reliability and long life of the engine. * Based on residence in South Africa. Tax rates for other countries will be calculated at the checkout. Price exclusive of tax: ZAR624.54.